Alameda County - County departments, documents, financial information. News releases, property information, resources. Association of Bay Area Governments (ABAG Online) - Owned and operated by the cities and counties of the San Francisco Bay Area. One of more than 560 regional planning agencies across the nation working to help solve problems in areas such as land use, housing, environmental quality, and economic development. California Center for Regional Leadership (CCRL) - A California nonprofit established to support and promote innovative regional solutions for our major economic, environmental, and societal challenges, to help achieve a more sustainable California. California Controller's Database of California Local Government Salaries and other Compensation - This information includes all job classifications, as reported to the Controller's Office by the individual cities, counties, and special districts. Reports from more than 1,200 transit, waste disposal, fire and police protection, water, levee and hospital agencies have now been added to the Controller's database. Many more special districts, and state employee compensation, will be added during later phases of the project. A list of those cities, counties and special districts that have thus far failed to file salary and compensation reports as directed by the Controller -- or that have filed incomplete or otherwise noncompliant reports - can be also be determined. California School Boards Association (CSBA) - A collaborative group of virtually all of the state's more than 1,000 school districts and county offices of education - bringing together school governing boards and their districts and county offices. California State Association of Counties (CASA) - The primary purpose of CSAC is to represent California county government before the California Legislature, administrative agencies and the federal government. 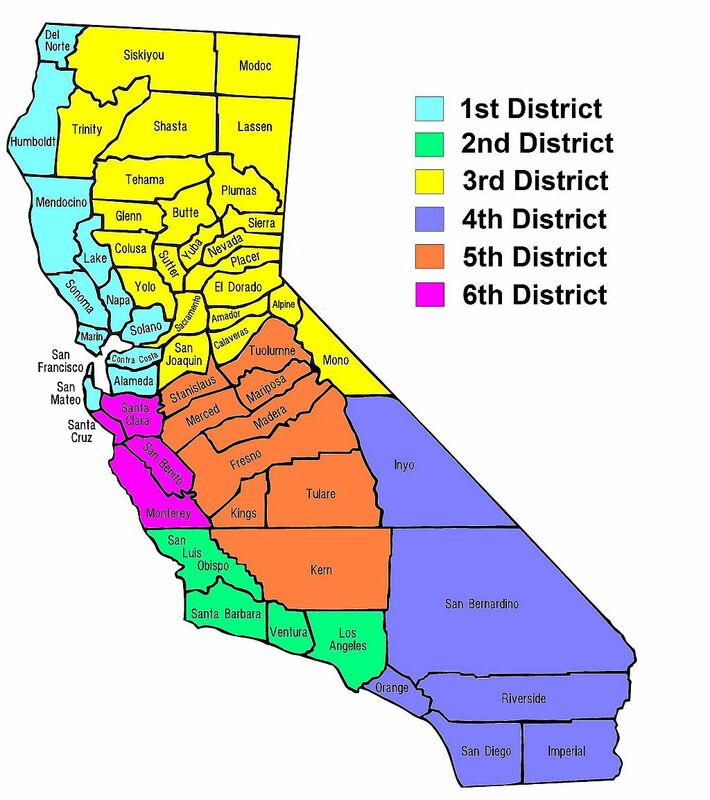 Also see California County Map. City of Berkeley - Elected officials, city departments, services, comunity calendar. City of Malibu - City news, events, projects and issues, information and notifications. City of Los Angeles - Mayor, council, controller. Departments, commissions, committees. News, services, budget, census information, directory. City of Oakland - Mayor, city council, city attorney, city auditor, directory, jobs. Business, community, arts, recreation, arts and government resources. City of Pasadena - City council, departments, commissions, committees. Services, directory. News and information about Pasedena. City of Richmond - City Council, Mayor. City phone numbers, departments, email list. Community services, including transportation, housing, medical, seniors, child care. Department services, including permits, admininistration, public works, public safety, jobs, economic development, cultural services. City of Sacramento - Municipal government, city services and departments, employment opportunities, doing business in Sacramento. City of San Jose - City Council, City Manager, airport, business information, city departments, employment, redevelopment. Courts in California - A listing of courts, phone numbers, locations, and court web sites and judges roster. County of Kern Government Services - Board of Supervisors, county departments and city services, events. County of Orange California - County news, Board of Supervisors, agencies, relocating, real estate, directory. County of Sacramento - County government, issues, employment opportunities. County of San Diego - Board of supervisors, county departments, services. County television, Office of Trade and Business Development, job opportunities, Parks and Recreation, community services. League of California Cities - League services include legislative advocacy on behalf of cities, both in Sacramento and Washington, DC; educational programs and materials on subjects of concern to city officials; a research and information exchange to help officials perform their duties more effectively, and legal assistance to city attorneys in guiding their agencies in the intricacies of the law. The League also publishes a monthly magazine, Western City. Los Angeles Almanac - Information, statistics, and links to the cities and unincorporated areas within the boundaries of Los Angeles County. Los Angeles County - General information, Board of Superviors, commissions and committees, county job opportunities, county departments, unincorporated areas, county services, Los Angeles County Code. Marin County - Community resources and events, business and government resources, libraries, public agencies, tourism, Frank Lloyd Wright information. National Association of Counties (NACo) - National organization that represents county governments in the U.S.
San Francisco City & County Home Page - City departments, boards and commissions, community information and resources. City Hall, government directory, pay center, employment. Santa Clara County - Board of Supervisors, County Executive, agencies and departments, county map, helpful links. Southern California Association of Governments (SCAG) - The largest of nearly 700 councils of government in the U.S., functioning as the Metropolitan Planning Organization for six counties: Los Angeles, Orange, San Bernardino, Riverside, Ventura and Imperial. Western City - The monthly magazine of the League of California Cities. This webpage last updated on Thursday, December 7, 2017 4:19 PM.